Make an Instagram or Facebook photo book with your social media pictures and moments. 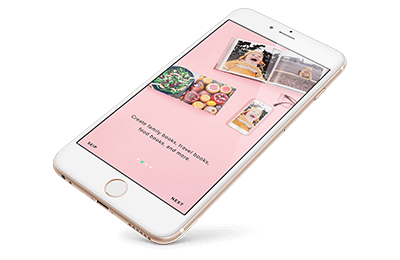 Easily import your Instagram or Facebook photos into elegant prebuilt templates. 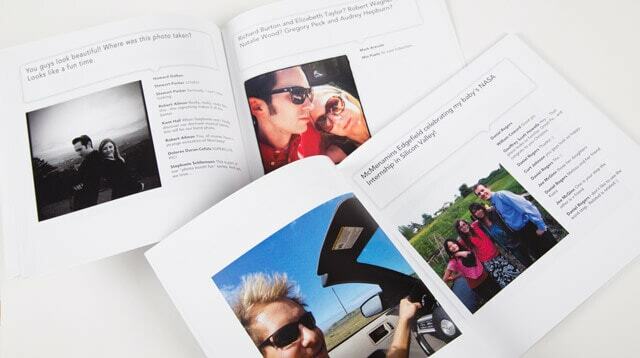 Print your Facebook and Instagram photos in beautiful photo books. Gift a book of Facebook photos or put your best Instagram shots in a photo book. Books as beautiful as the photos inside. Turn your Instagram photos into a beautiful photo book. Want a bigger book? No problem. Simply start any book using our online tool and import your photos. Instagram books start at for 60 pages. Photo books that preserve your best Facebook photos. 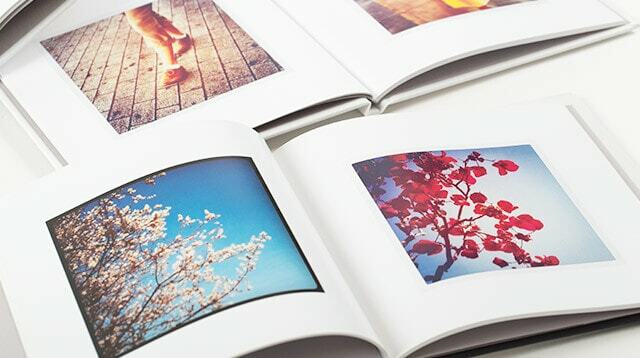 Capture your favorite photos on the page of a beautiful book. Facebook books start at for 20 pages. Choose from hardcover and softcover books, as well as from a range of quality paper options.